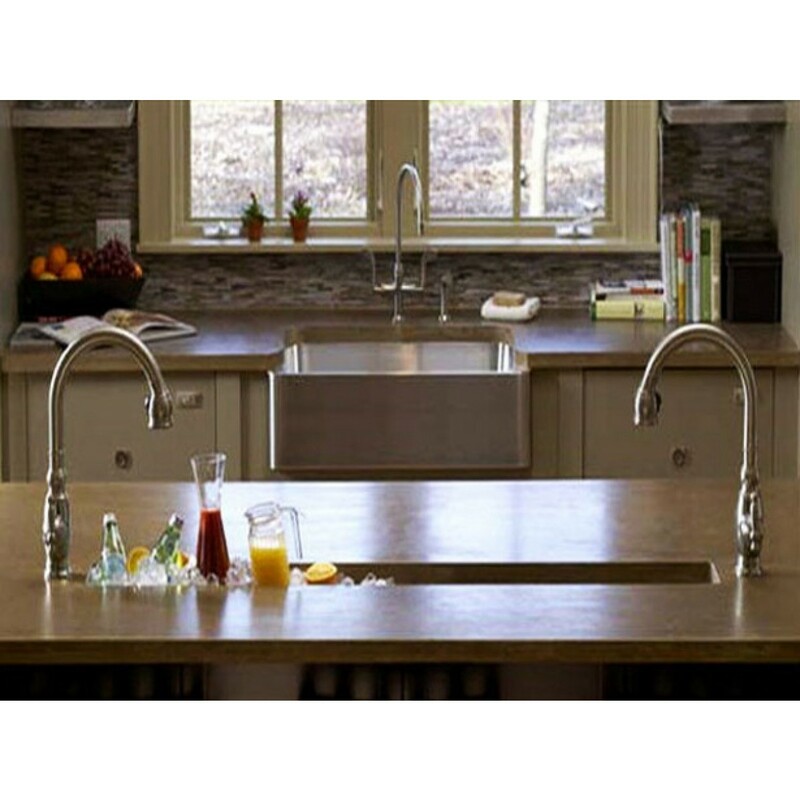 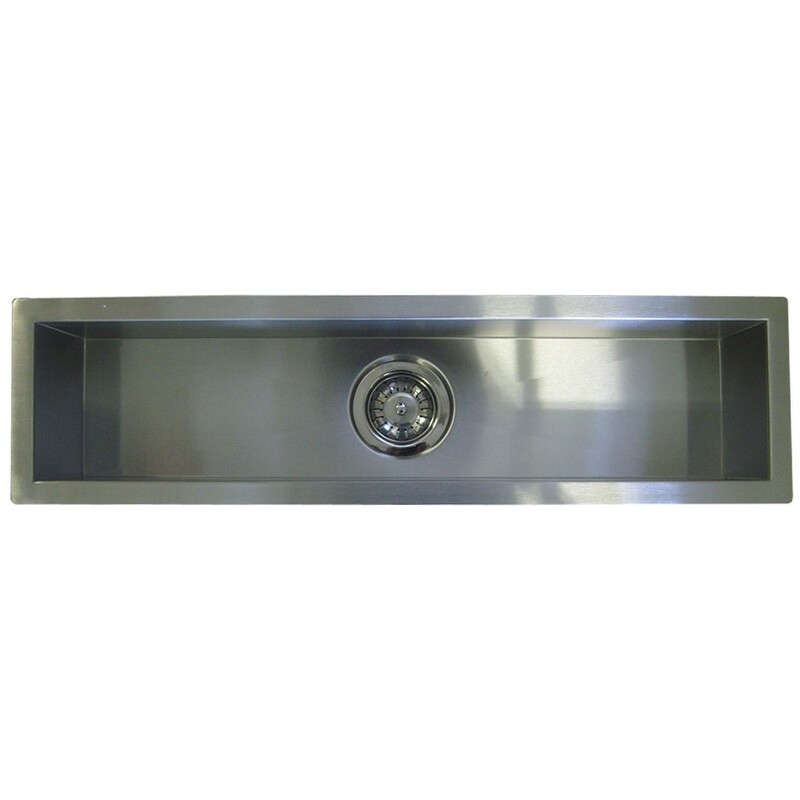 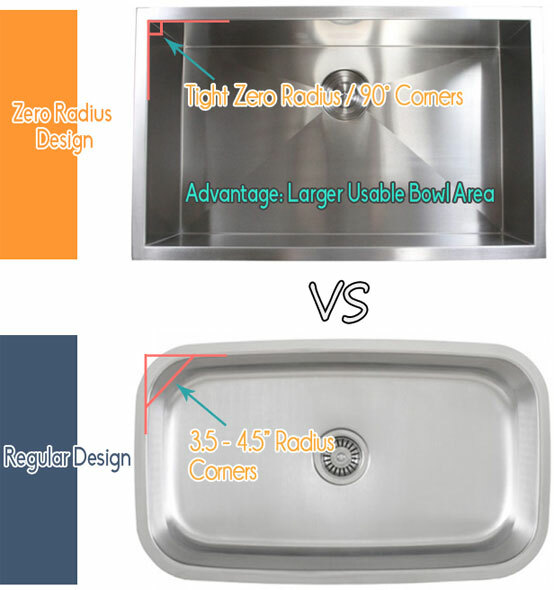 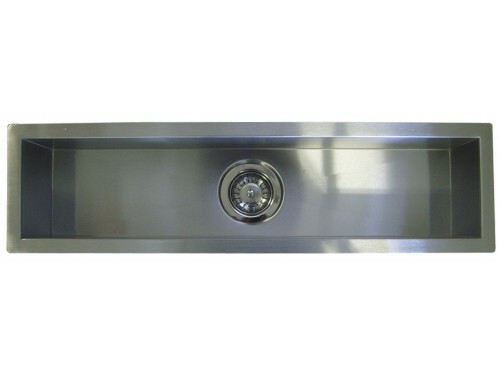 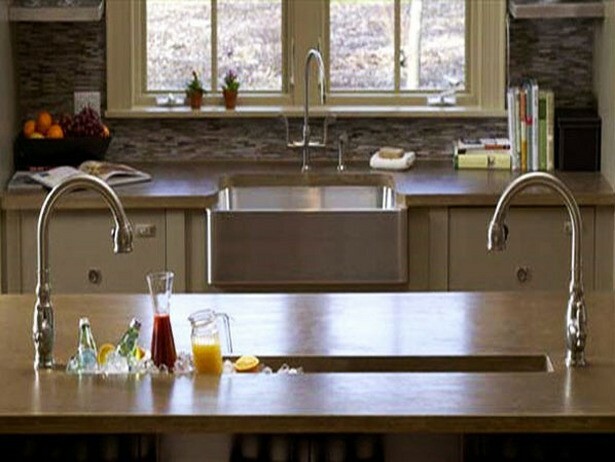 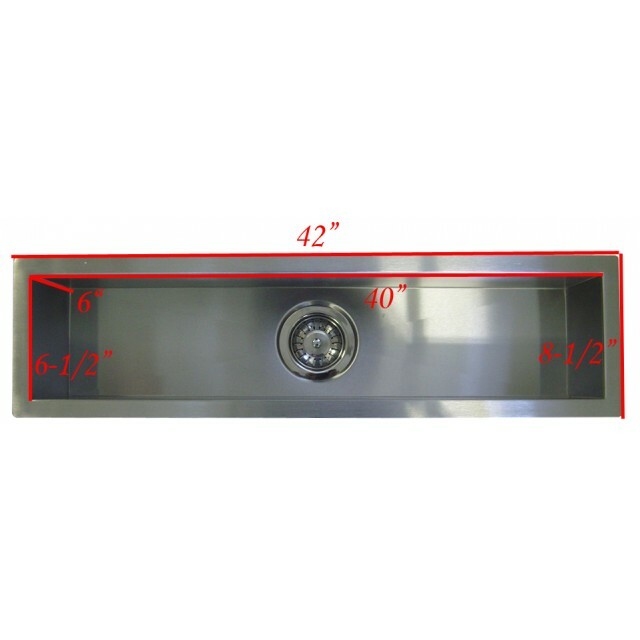 Narrow 42 inch bowl design can be used as kitchen prep, island bar sink or even serve as a cooler! Handrafted from high quality heavy duty 16 gauge premium grade 304 stainless steel. 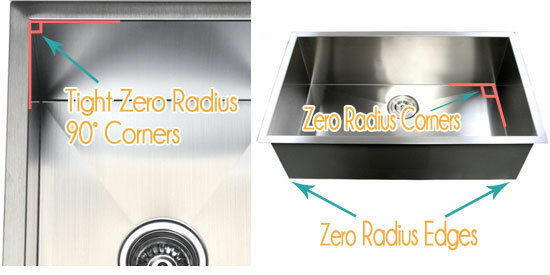 True zero radius ledge and bottom translates to maximum capacity bowl size and a contemporary look.